“They have transferred money and they’re also conducting broader influence campaigns,” Mattis said, according to The New York Times, adding “we ought to leave the Macedonian people to make up their own minds”. Macedonians are set to vote on 30 September on the approval of ‘Republic of North Macedonia’ as their country’s new name, after Skopje and Athens provisionally agreed the change, subject to ratification in both parliaments as well as approval in a referendum. Greece has historically blocked Macedonia’s accession to both the EU and NATO and the prospective name change is thought to make the Greek administration warm to the idea of Macedonia joining both. On the other side of the coin, Russia is said to be vehemently opposed to the idea of Macedonia’s NATO membership and any expansion of the alliance in the Western Balkans. But the Commission is yet to directly confront Moscow as directly as Mattis did on Sunday (September 16). The New York Times reported that in the run-up to the referendum, which is being touted as the most important in the nation’s short history, there has been a flurry of anti-referendum posts across social media as well as a plethora of websites calling for a boycott of the vote. 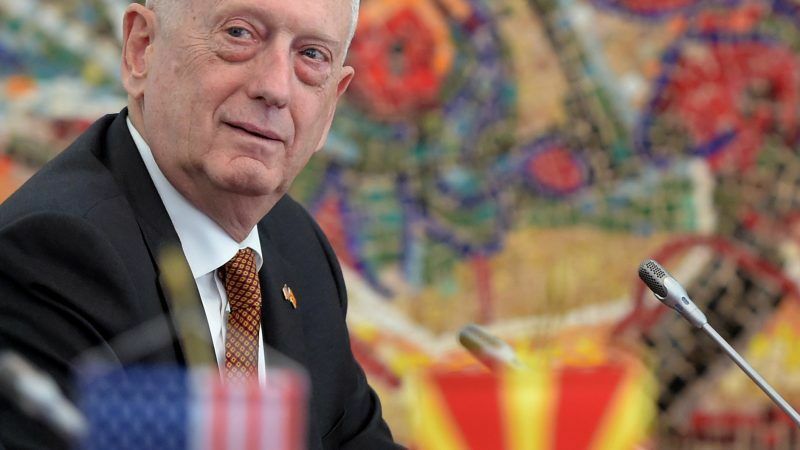 Mattis is due to arrive in Skopje on Monday in a bid to encourage Macedonians to take part in the vote. “Macedonian accession to NATO is one of Russia’s worst nightmares,” he added. It may appear to be a nightmare for Macedonian citizens as well. 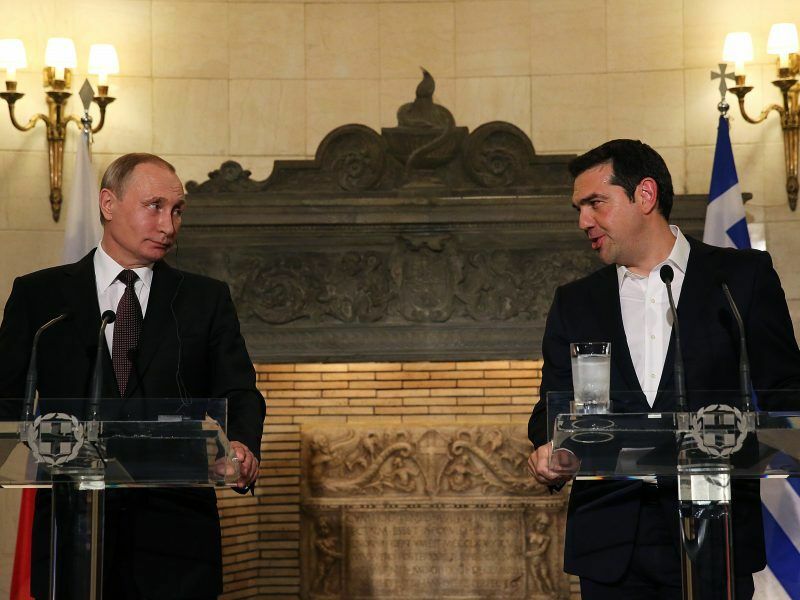 With Russia imposing itself so harshly on the referendum campaign, there have been reports of Greek businessmen connected to the Russian administration seeking to “commit acts of violence” against pro-referendum campaigners. Zoran Zaev, the Macedonian prime minister, explained in July that his government had received reports suggesting that some Greek businessmen have paid citizens of his country to commit beatings ahead of the referendum, with amounts ranging from $13,000 to $21,000 being offered as payment to willing perpetrators. 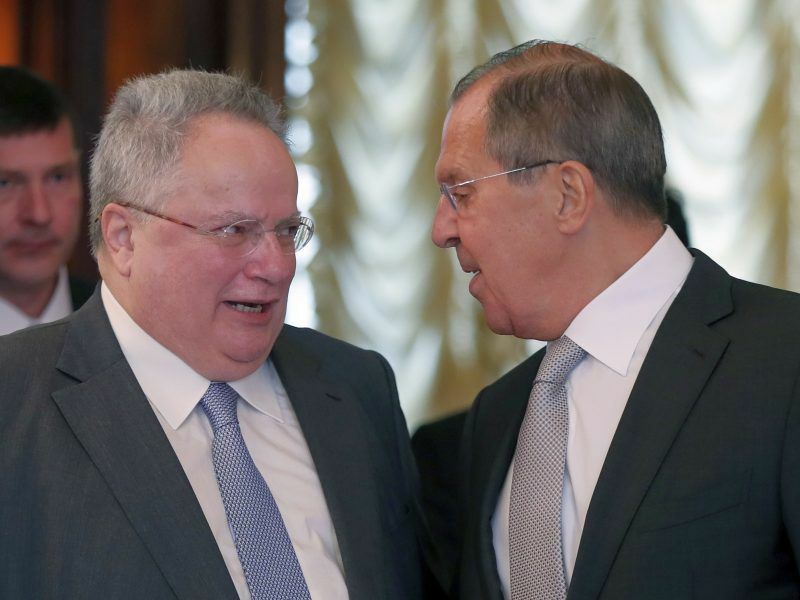 Relations between Athens and Moscow have soured over recent months following Greece’s decision on 11 July to expel two Russian diplomats and ban the entry of two others. 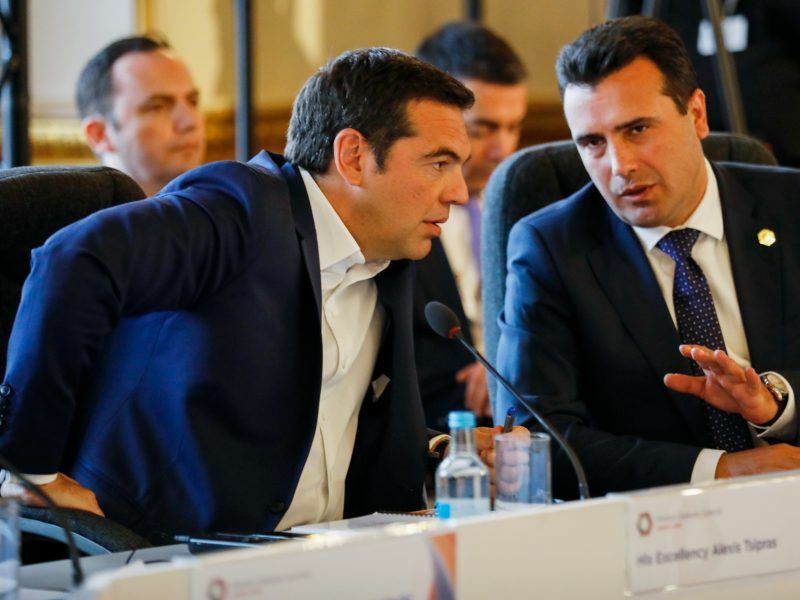 The Greek government had received evidence that suggested the Russians tried to undermine the name deal made between Greece and Macedonia, with the diplomats in question taking the heat for the accusations. Mattis’ arrival in Skopje highlights the magnitude of the Macedonian vote and the American interest in wading off Russian electoral influence generally. With the EU and US both willing to usher in Macedonia’s accession to NATO and the EU, there has never been a more important time for citizens of the country to take a stake in their country’s future. “Remember that on the 30 of September when you go and vote at the referendum, you hold the keys to the future of your country. It is in your hands, and only in your hands, and nobody else can do it for you,” she said. the very word “scold” recalls a severe teacher handing out punishment. The fact is that the USA is no teacher, and has no right to hand out punishment. If one looks at the harm done by the USA to the rest of the world in the past 30 years, one cannot avoid saying it is a rogue state. The number of countries it interfered with, it bombed, it sabotaged, it hurt is long and growing longer. Mattis should just shut up and leave the rest of the world alone.